BSCIC is a provider of regular public training courses in management and systems technology. The faculty members are highly qualified and experienced in relevant industry. BSCIC Certifications Pvt. Ltd. (formerly BSC International Certifications Co.) is established as an independent certification and inspection body with its main objective to safeguard life, property and environment through quality assurance and total quality management. ISO is abbreviation of International Organization for standardization, is quality management standard which is occurred by ISO. 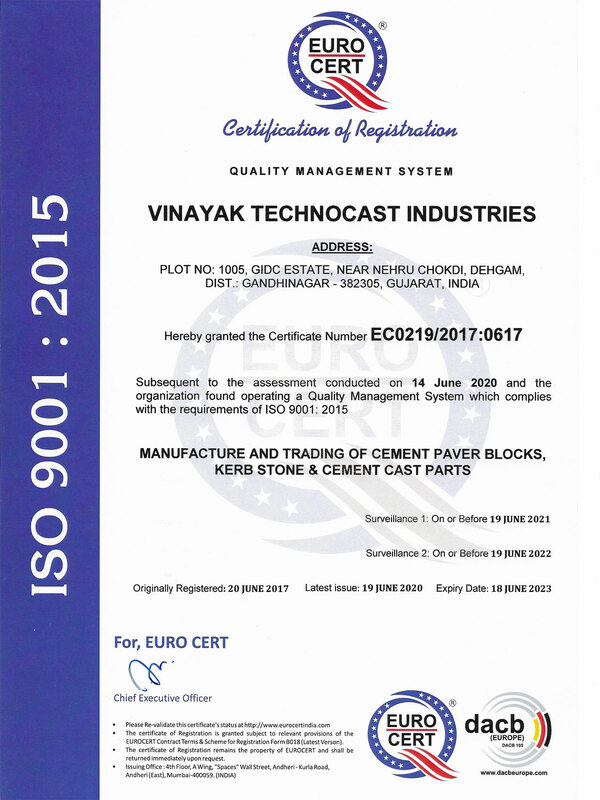 ISO 9001:2008 certificate betrays that product and services of organization is managed according to management system accepted bv international and determines that assurance about quality of product and services always goes on .